Jessica has many happy, successful years of working in numerous realms of voice over. With over 150+ credits in games, animation, ADR/Anime, educational-E-learning, commercials, toys and promos; she gratefully continues her adventures in voice over, and strives to keep her clients’ (and fans’) ears very happy. 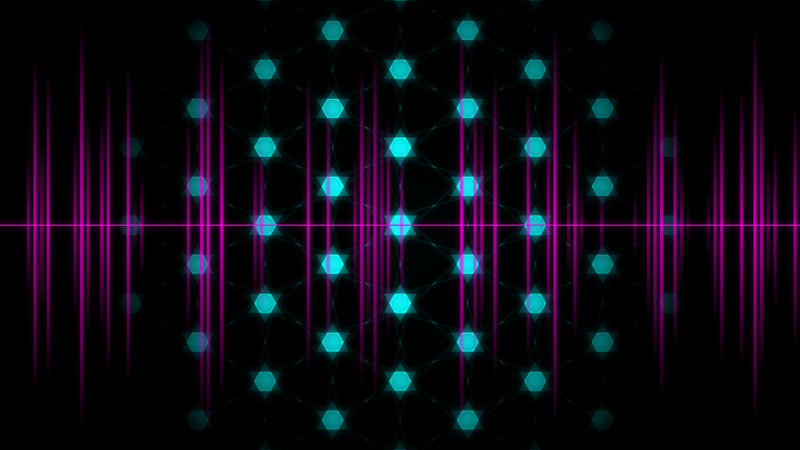 *Please click the Icon above to listen to her Voice Over Demos. 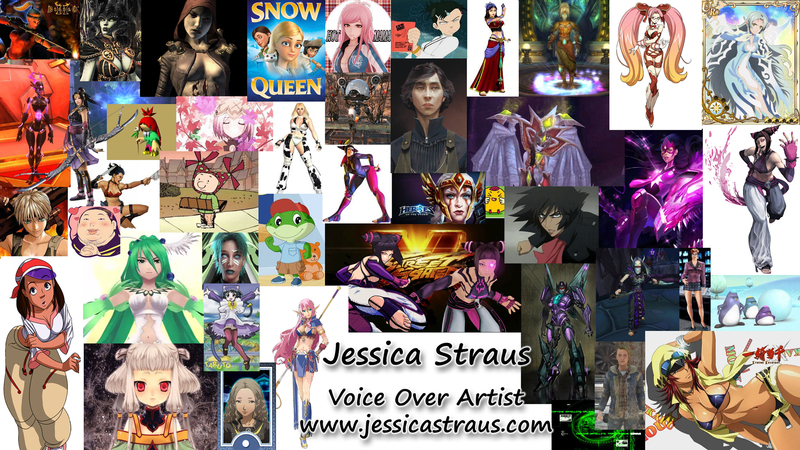 Jessica is very thankful for, and sends her appreciation to her many fans who support and encourage her voice over work, especially in interactive games and animation. In the past, she has enjoyed traveling to meet the fans at various conventions, done numerous on-line interviews & podcasts, and enjoys chatting with fans on social media sites. *Please click the Icon above to read/hear recent interviews and get more information about having Jessica appear at convention near you! Jessica would love to hear from you! Whether you are a new client wanting to connect and work with her, or a convention representative/interviewer wanting to request a time to chat, please reach out to her and she’ll respond within 24-48 hours. She’s just a click away! *Please click the Icon above to connect.